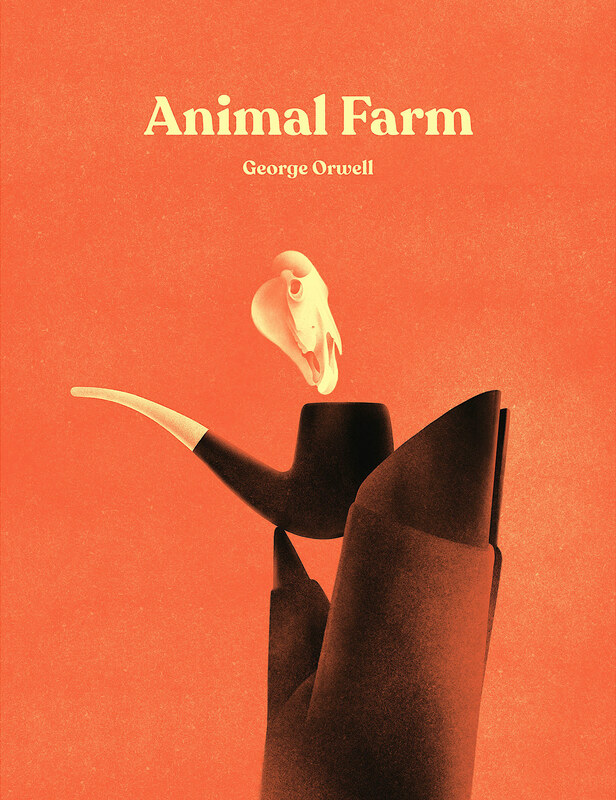 My take on George Orwell's Animal Farm. It's a personal piece so it wasn't used as a real cover (yet). 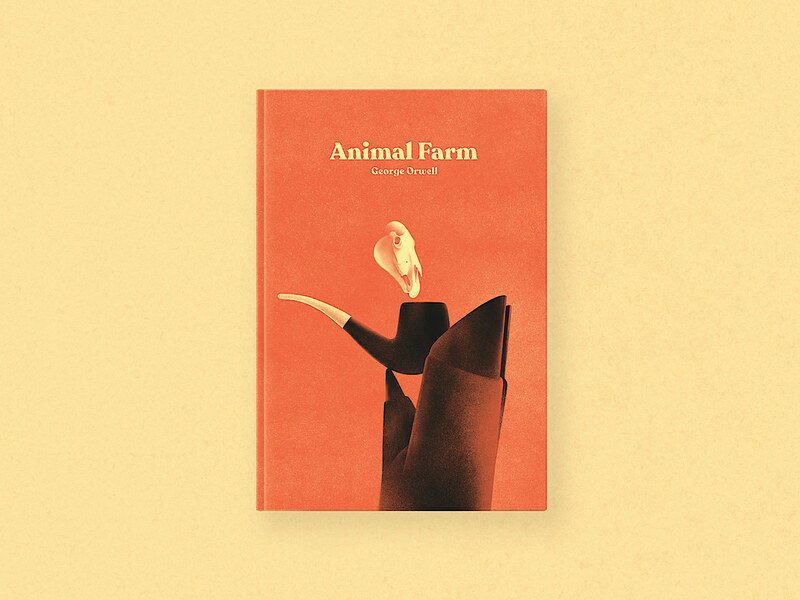 It's a personal take on George Orwell's Animal Farm. IT wasn't used as a cover yet.